The win put the LR (3-3-2) in conference play, as they upset Georgia Southern 3-1 on the road. The Trojans continued its balanced attack, gaining a pivotal three points in Sun Belt Conference standings giving them 11 for the season. 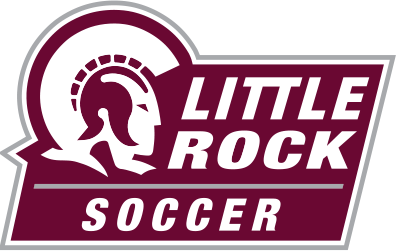 A header by Senior Quin Wilkes found the back of the net in the 34th minute giving LR a 1-0 lead. The Trojans never looked backed as Sophomore Doro Greulich got away from defenders with a break away goal in the 76th minute. Greulich led LR with five shots, while Wilkes chipped in two. Senior Lisa Ryan also registered a single shot while scoring a goal. Freshmen Goalkeeper Megan Swanson was busy on the night with three saves. The Trojans look to keep the momentum into Sunday’s match versus Georgia State at noon.